HD Recording · DDD · Duration: 16 Min. 49 Sec. he six sonatas for violin and obbligato Harpsichord, BWV 1014–1019, by Johann Sebastian Bach are works in trio sonata form, with the two upper parts in the harpsichord and violin over a bass line supplied by the harpsichord and an optional viola da gamba. 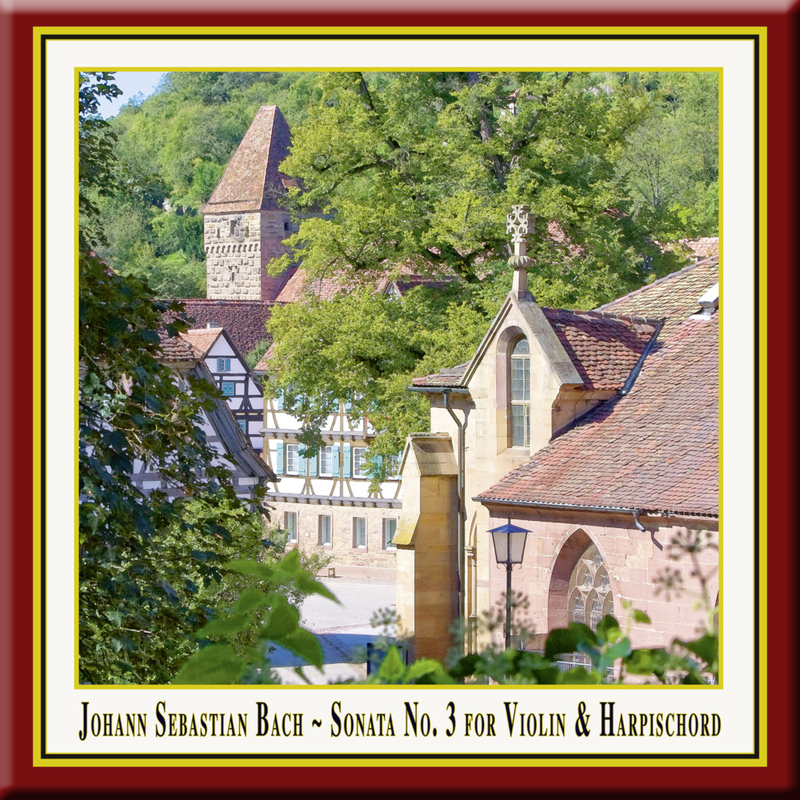 Unlike baroque sonatas for solo instrument and continuo, where the realisation of the figured bass was left to the discretion of the performer, the keyboard part in the sonatas was almost entirely specified by Bach. They were probably mostly composed during Bach's final years in Cöthen between 1720 and 1723, before he moved to Leipzig. The extant sources for the collection span the whole of Bach's period in Leipzig, during which time he continued to make changes to the score.